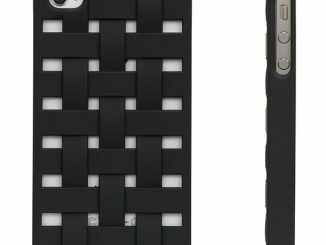 While some people want a phone case that can survive a fall from a hot air balloon, most of us prefer more basic protection that is also lighter, thinner, and less expensive. 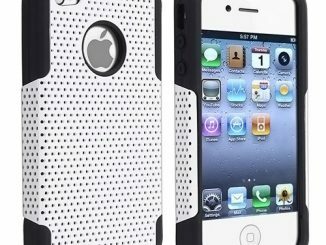 We take a hands-on look at how one case that targets the latter performs in this ZooGue Social Pro iPhone 5 Case Review. 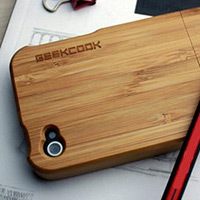 The material the Social Pro case is made of is not hard plastic, but it isn’t soft silicone either. 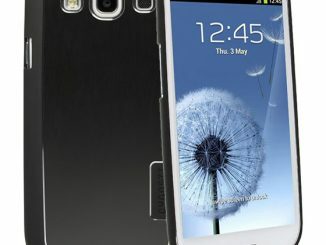 Instead it is a firm, rubbery plastic that is strong and lightweight. 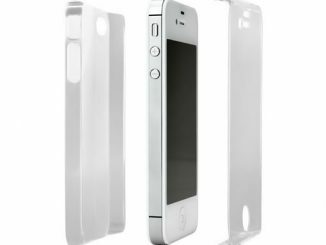 It doesn’t stretch out of shape like silicone and won’t crack like hard plastic, so it doesn’t need to be made of multiple layers of different material. (I’m not sure how it stands up over a long time of constant use, but pulling hard on the case doesn’t cause any ripping or stretching.) 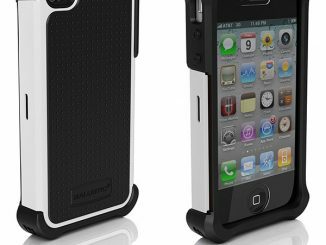 Because it is just one layer, the case is very thin and light, adding very little bulk and just the right amount of grip to your iPhone 5. 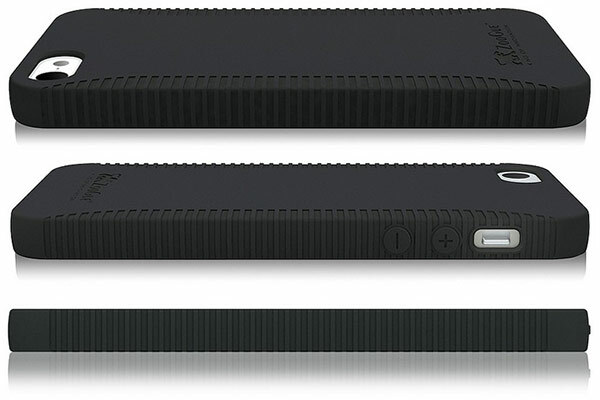 This single piece design also means that the Social Pro is simple to put on your iPhone 5, as you just press it in while pulling a little to get inside the edges. 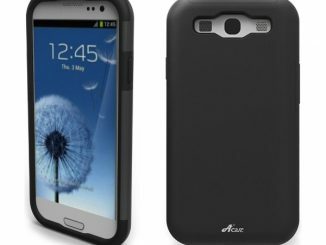 There is a slight lip up front, which provides the screen with some protection from scratches if you place your phone face down on a surface. Although I didn’t perform any drop testing, simple physics make it clear that something this thin and light cannot provide substantial cushioning to protect from large drops. 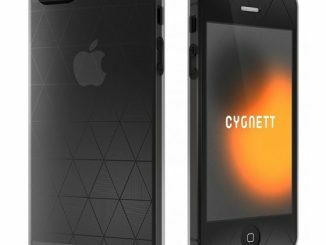 If you’re accident prone you’ll want something heftier, but most careful people will find that the ZooGue Social Pro for the iPhone 5 provides adequate protection. 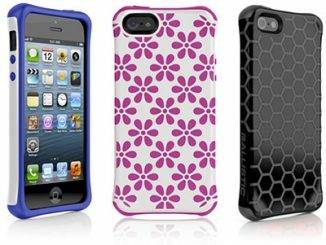 In a recent trip to Best Buy, I was surprised by the sparse selection of inexpensive iPhone 5 cases. 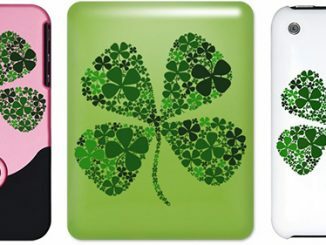 Not everyone wants to spend $40+ on a fancy case, and even their basic cases were $25 to $30. They didn’t have the ZooGue Social Pro, or for that matter, any other cases at its low $10 price point. 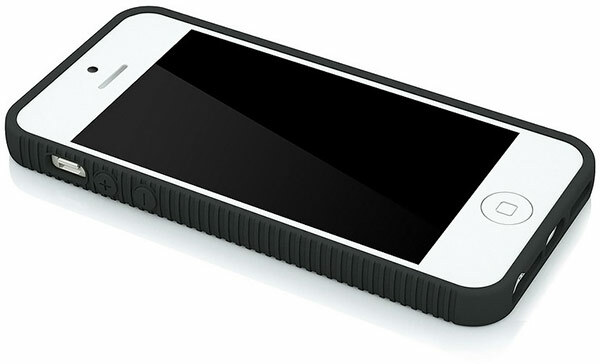 The ZooGue iPhone 5 Social Pro Case is the perfect protection you need for your social device. It’s not too soft, yet its not too hard that is slips out of your hands. It’s the best of both worlds and is made from a special TPU. 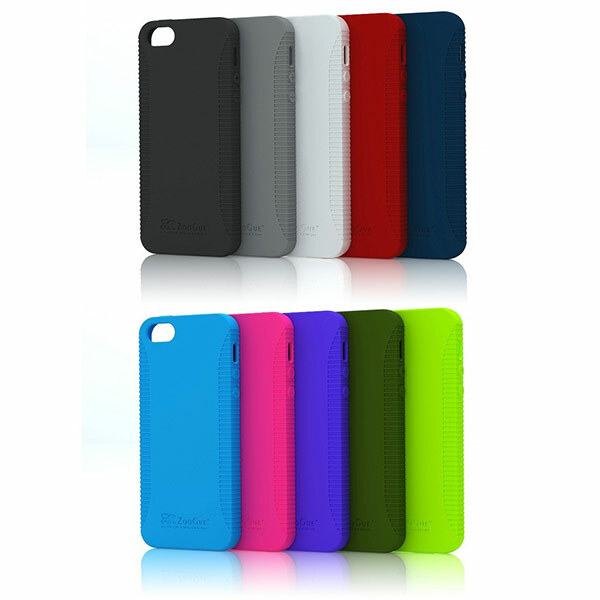 It’s slim, lightweight, and has a comfortable soft surface making your iPhone 5 look and feel great while being protected. It’s just what you have been looking for. 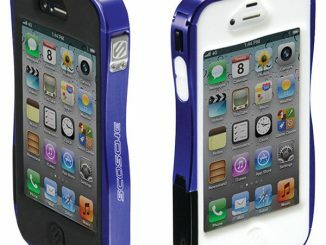 Social Pro iPhone 5 Cases are available for just $9.99 direct from ZooGue.com and come with free shipping. They are a good value for those that need basic protection and a simple, thin, and light form factor. The minimalistic design is attractive, and you can liven it up with your personal choice of color from the 10 available choices: black, white, grey, red, hot pink, navy blue, light blue, purple, army green, or lime green.